This Thursday, April 18, Legal Aid will be hosting our 24th annual Servant of Justice Awards Dinner. That evening, Warren T. Allen II, Nicole L. Grimm, and Luke A. Meisner, of Skadden, Arps, Slate, Meagher & Flom LLP, will be receiving the Klepper Prize for Volunteer Excellence. The Klepper Prize was created through the generosity of Martin and Arlene Klepper in order to recognize attorneys who have made a significant volunteer contribution to Legal Aid while still early in their career. Mr. Allen, Ms. Grimm, and Mr. Meisner are being honored for their extraordinary contributions in implementing the “Impact Project,” designed to provide desperately needed pro bono legal assistance on a broad scale to help low-income children and families in the District. The Impact Project focuses Skadden’s resources on three areas of specific need: domestic violence, guardians ad litem for children, and housing. These three attorneys have generously taken the lead in implementing the domestic violence portion of the project in conjunction with Legal Aid, while under the expert guidance of Skadden partner Michele Roberts and recently retired Skadden partner Saul Pilchen. Warren T. Allen, II, is an associate in Skadden’s Litigation Section, where he represents companies and individuals in civil matters and government investigations. 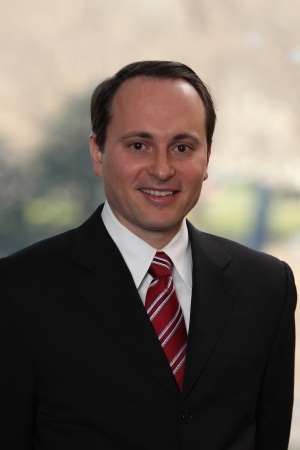 He received his law degree from the Georgetown University Law Center in 2006 and clerked for the Honorable Gladys Kessler of the U.S. District Court for the District of Columbia. Prior to attending law school, Mr. Allen served six years as a police officer, including assignment to the detective bureau. 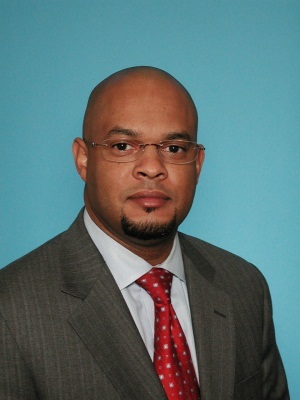 Mr. Allen currently serves on the board of directors for the Washington Literacy Center and as an associate trustee for the Washington Lawyers’ Committee for Civil Rights and Urban Affairs. 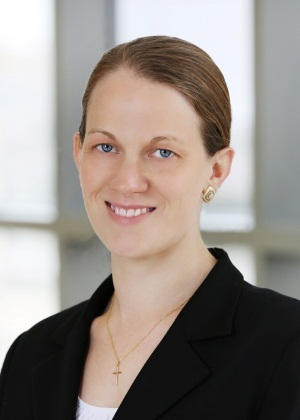 Nicole Grimm is a counsel in Skadden’s Litigation Section, where she represents companies and individuals in connection with government investigations and related matters. Ms. Grimm received her law degree from the American University Washington College of Law in 1999. Prior to joining Skadden, Ms. Grimm – who is fluent in Spanish – worked at a law firm in Santiago, Chile, where she focused on foreign investment and international transactional matters. Luke Meisner is an associate in Skadden’s International Trade Section, where he represents U.S. manufacturers in a variety of trade remedy proceedings and policy matters. He received his law degree from the University of North Carolina in 2003 and clerked for the Honorable Eduardo C. Robreno of the U.S. District Court for the Eastern District of Pennsylvania. Please consider joining us for our Servant of Justice Awards Dinner, this Thursday at 7:30 PM, at the JW Marriott Hotel (1331 Pennsylvania Ave NW). In addition to Mr. Allen, Ms. Grimm, and Mr. Meisner, we will also be recognizing John Payton, posthumously, and Paul M. Smith, of Jenner & Block LLP, with Legal Aid’s highest honor, the Servant of Justice Award.